It really seems like Kawasaki has gone full throttle with their development of their upcoming line ups. 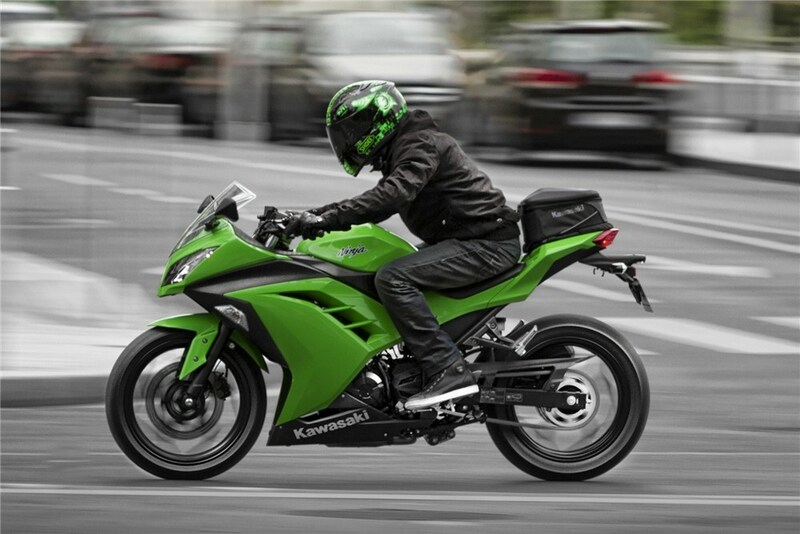 Yesterday, we had the Z800 rumors on our news update and today it will be back on Kawasaki. But this time around, the smaller capacity model will be the attention and this is some what interesting from our perspective. As previously mentioned, Kawi will go for a new way of getting their bikes to the market with a slightly changed displacement on each category. The latest would be the Ninja 300, but this is however somewhat a conflict between the one we previously reported on which is the 2013 Ninja 250R. 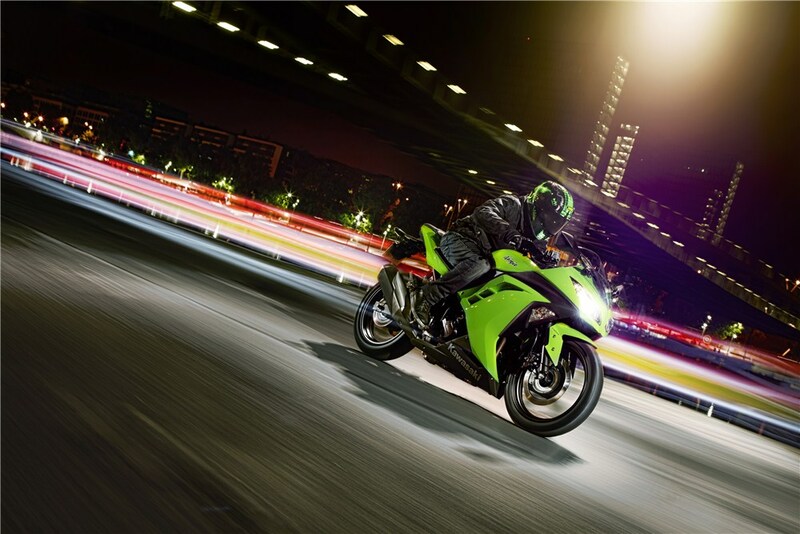 From our source, the new Kawasaki will be on the displacement of 296cc and be available similar to the one launched in Indonesian market recently. So what it will be, the 300 or 250? For this it will be a big question among the prospects of market in Malaysia and rest of Asean or Asian region in the upcoming weeks. From the information we had, the bike will have an increase of horsepower produced from the 296cc engine and this will surely gives the baby Ninja a stronger performance in it’s class. But we think it is only fair to say that it’ll be a strong bike in it’s own class. This however is not confirmed whether it will enter which market first. The bike has been a hot news on the net so far but the officials from our country has yet to give any signal of the bike coming to our shore. 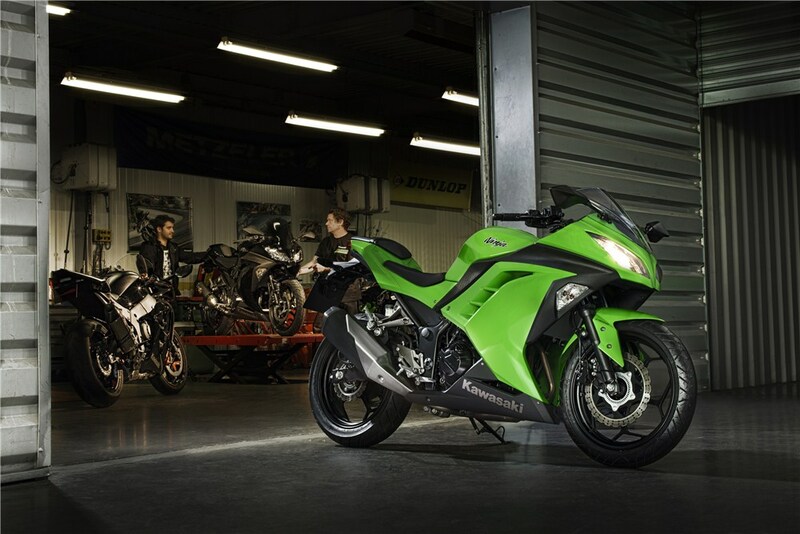 Whatever it is, we are hoping for a great news as we are preparing for a somewhat great year ahead from Kawasaki. Stay tune with us Malaysian Riders for more news updates and latest rumors from the local biking world and also from the International side. LIKE our FACEBOOK page and SUBSCRIBE to our YOUTUBE channel to get updates from us easily in the future.